Pay By Phone Bill Casino | Mail Casino | Pay Using Phone Credit! Pay By Phone Bill Casino | Mail Casino | Pay Using Phone Credit! ♠ Home ♠ Slots ♠ Pay By Phone Bill Casino | Mail Casino | Pay Using Phone Credit! Pay By Phone Bill Casino | Mail Casino | Pay Using Phone Credit! The gaming experience of players all over the world has been greatly improved with the advent of pay by phone bill casino. Players who are security cautious can easily fund their casino accounts with their mobile phone bill. To make use of this method, then all you need is your mobile phone number. It greatly aids mobility. Since you are paying for your mobile device, you can carry out your transactions from anywhere in the world. 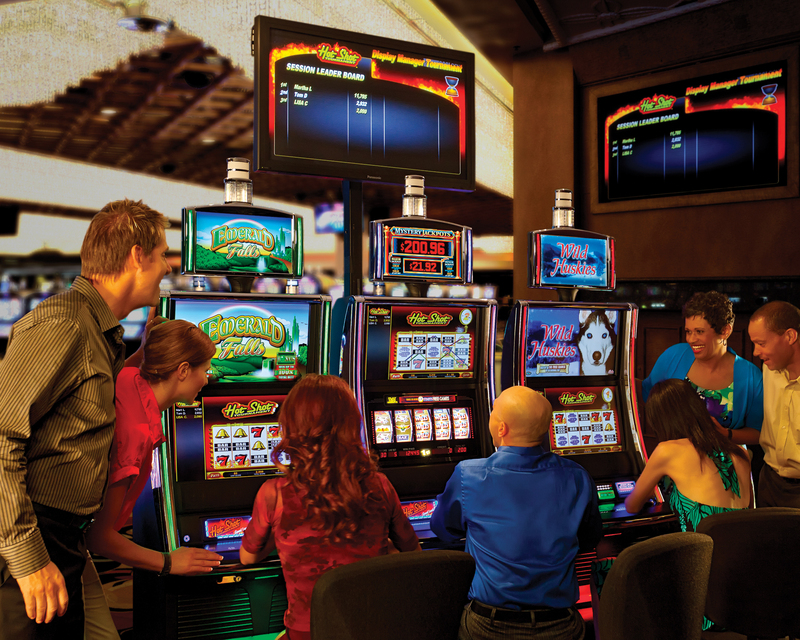 Also, pay by phone bill casino aids convenience because it is less complex compared to using credit cards. With credit cards, you have to input your card number, date, CVV, and pin which is quite cumbersome. With pay by phone bill casino, the main thing you need is your mobile number, which everyone can easily remember. 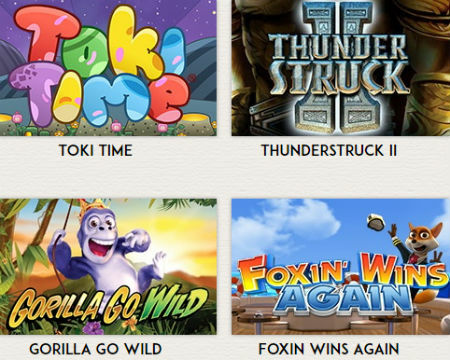 Go For Electric Sam Slots and get £/$/€5 extra slots bonus upon first deposit. Enjoy Free Slots For Fun In Demo Mode + Enjoy Weekly 25% Cash Bonus Promos! When you play Cleopatra Plus as a new player Mail Casino, you are given wonderful welcome bonuses. The first one you would get is an extra £5 slots spins on your first deposit. The another bonus reward is a doubling of your deposit amount. This means that if you deposit £/€/$150, you would be given an additional £/€/$150 making everything a total of £/€/$300. With these rewards, you can easily play to your heart’s content at no direct cost to you. Are you ready to get started? It is a pay by phone bill casino so you can make a safe deposit and begin your journey. This game has five reels and a total of forty pay lines. The jackpot in this game would increase your stake by 1500x. The minimum amount that you can bet on spin is 0.01 while the maximum amount that can be bet on a spin is 100.00. There is an autoplay feature in this game. The RTP of the game ranges from 92.89% to 96.50%. The symbols in this game include Egyptian Gods like Horus, Osiris, Ra, Isis, and Anubis. Mail Casino Has Crazy Choices For Thrill Seekers! 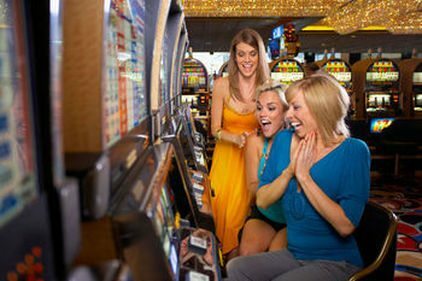 If you want to get thrilled, going somewhere else than Mail casino is a perfect waste of time and energy. At Mail casino, you can get access to the latest games in the world of online casino gaming using phone credit. Also, any game type you fancy is available for you to indulge in. Indulge in one by using a safe payment method. It is a pay by phone bill casino after all. Mail Casino Has Neteller Also! At Mail Casino, you can make effective use of the Neteller payment option. This means that you can easily use this to instantly fund your casino account. In addition, with Neteller, VIP members can withdraw their funds within twenty-four hours. If you don’t have Neteller you can try other methods too. It is also a pay by phone bill casino. We love bringing you pay using phone credit and many other phone billing options. We work hard to also bring you the best bonuses whilst using our mobile casino pay options. You can get a £5 1st deposit bonus and up to a whopping £200 in welcome 100% deposit match deals! Pay By Phone Bill Casino Blog for Mailcasino.com. Keep What you win!